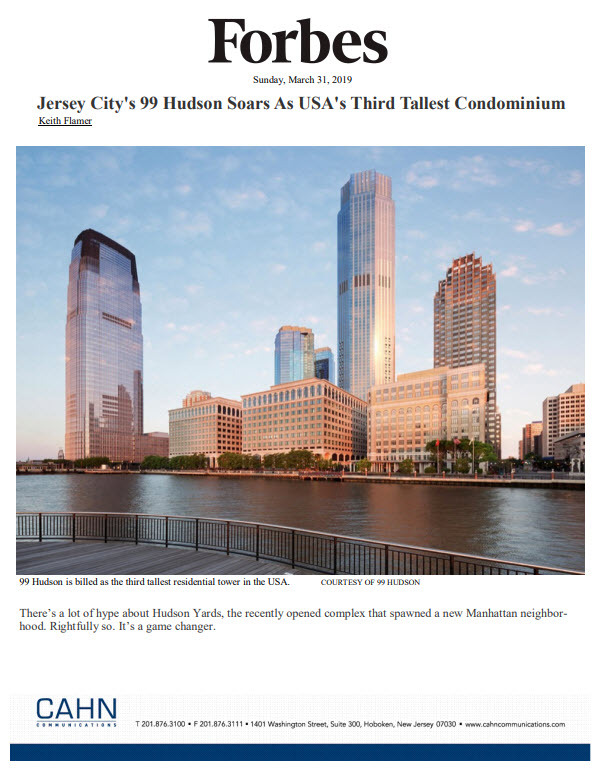 Mike D’Onofrio at NJ.com features a story about our client Bijou Properties, which recently broke ground on new high-rise apartment building at 900 Monroe Street in Hoboken. Another towering luxury apartment building is set to rise in Hoboken. 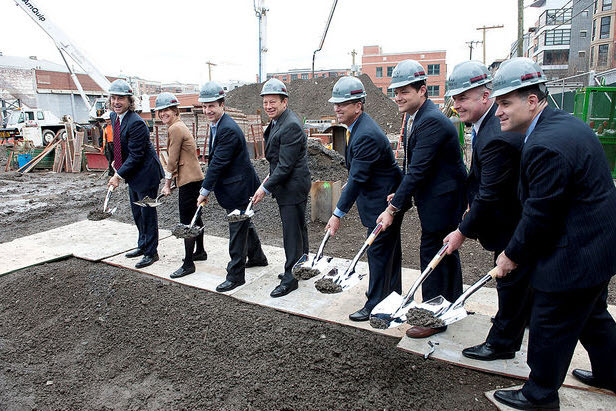 Behind the backdrop of cranes, cement trucks and rows of steel, city officials and developers dug the ceremonial first shovel of dirt at 900 Monroe St., kicking off construction of the $83 million, 11-story apartment building there. Mayor Dawn Zimmer said at the ceremony that the 135-unit luxury rental building is designed for the future and fits into her vision of a Hoboken that is more resilient against flooding and power outages. “The development that we do in Hoboken has to be built more resiliently and this project is an excellent example of building for the future and building a more resilient design,” Zimmer said. The apartment building will incorporate innovative energy-efficient features, including high efficiency heating and cooling systems, LED lighting, bike racks, electric car-charging stations and more. The development, known as 900 Monroe, is a joint venture between Intercontinental Real Estate Corp. and Bijou Properties. The apartment building is located next to the Hudson-Bergen Light Rail and adjacent to two recently constructed apartment buildings.